A character century home located two blocks from the University of Waterloo Stratford Campus and Downtown. 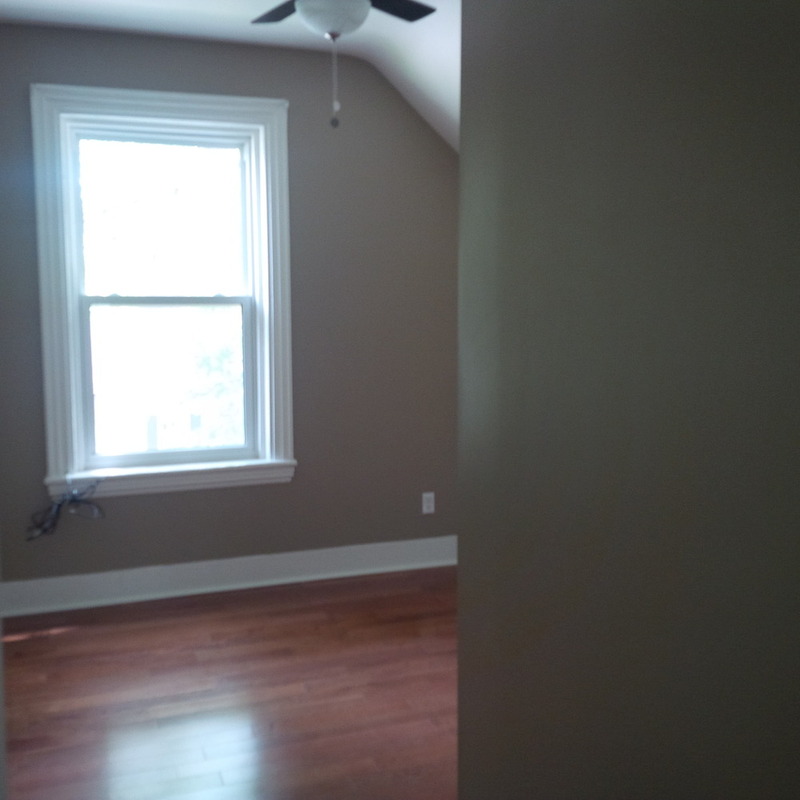 Completely renovated, featuring 6 furnished bedrooms, 2 bathrooms, 2 kitchens, a walk out basement, and ample parking. Rent for the entire home is $3400/month. Single Room rates are $525-$575/month. Rent includes utilities, unlimited wifi, cleaning services every two weeks, and laundry facilities. We are a local and responsive landlord.